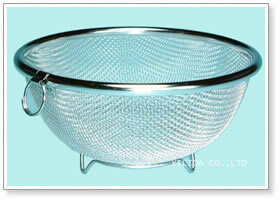 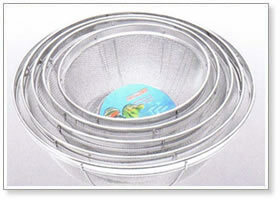 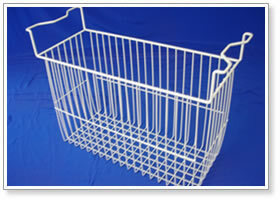 Wire Mesh Baskets:Anping TianRui Metal Products Co., Ltd.
We offer a variety of wire mesh further processed products, mainly wire mesh containers, wire mesh baskets, wire mesh display shelves, stands, etc. 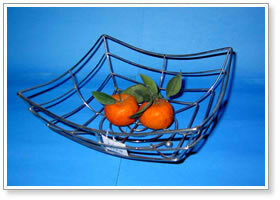 We also welcome custom orders. 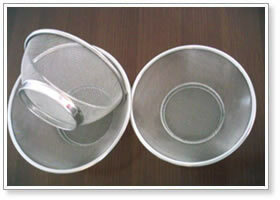 To constantly improve the quality of our products; to develop while establishing good reputation.. 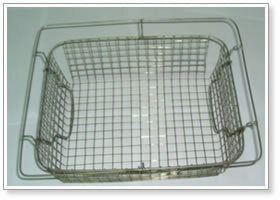 Copyright © 2011 Anping TianRui Metal Products Co., Ltd. All Rights Reserved.